Over the past few years, the North Shore has undergone a significant amount of development. One area in particular is the Lonsdale corridor. 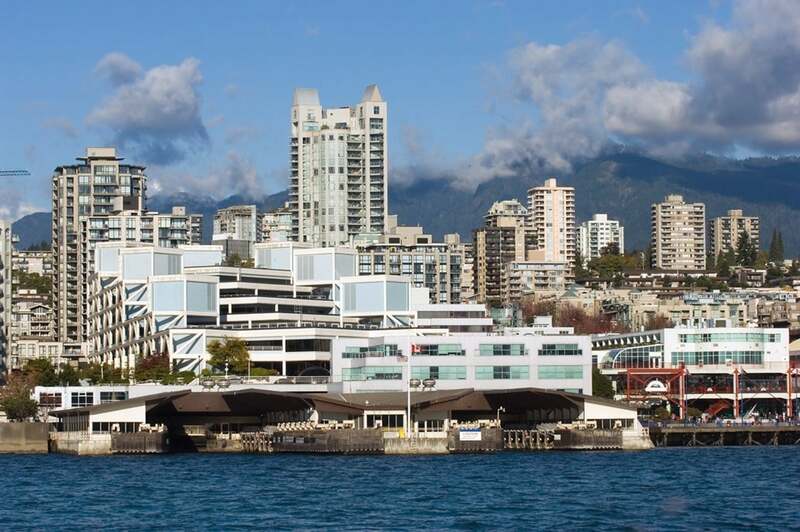 Comprised of Lower, Central, and Upper Lonsdale each section has its own characteristics. Once known as the industrial heart of the North Shore, Lower Lonsdale is now home to the area’s finest and most luxurious condominium real estate. 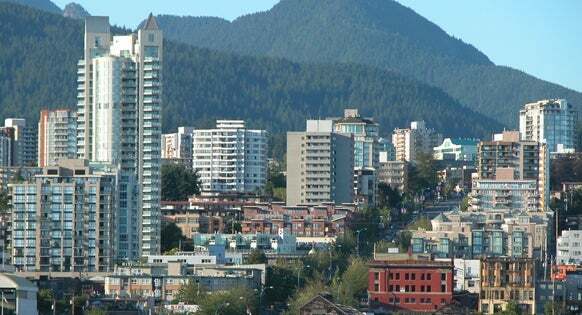 Lower Lonsdale is similar to the Yaletown with newer towers, boutique coffee shops and restaurants in easy walking distances. 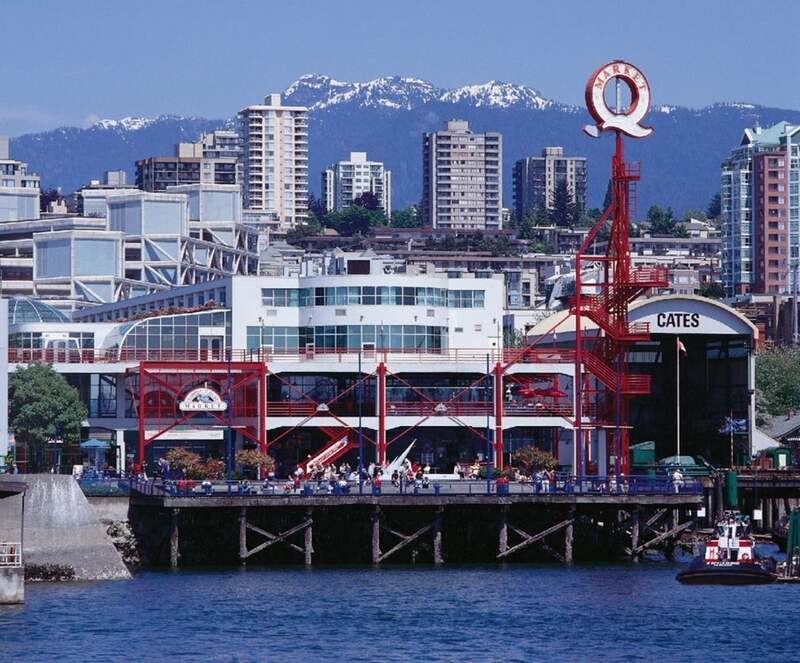 There are plenty of bus routes and easy access to downtown with the seabus from Lonsdale Quay. The area also includes the City’s first multi-purpose facility known as the John Braithwaite Community Centre, offering a variety of social and recreational activities for the whole family. Lower Lonsdale continues to add new residential and commercial developments as well as restaurants, and boutique style shops making Lower Lonsdale one of the most sought-after communities in the Greater Vancouver area to work and live.